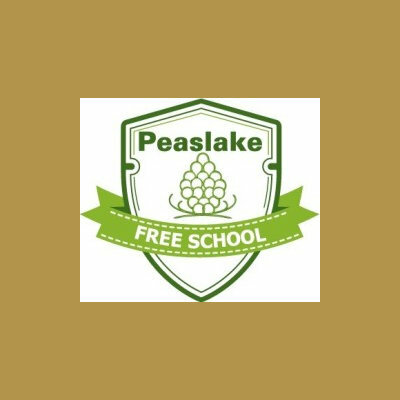 Despite only being an official ‘Free School’ since 2013 Peaslake Free School has its roots in the 19th Century. Located in Peaslake in Surrey it continues to offer early years education to the local community. Hurtwood Fire were pleased to provide Fire Risk Assessment, fire safety management and fire safety training to the school.